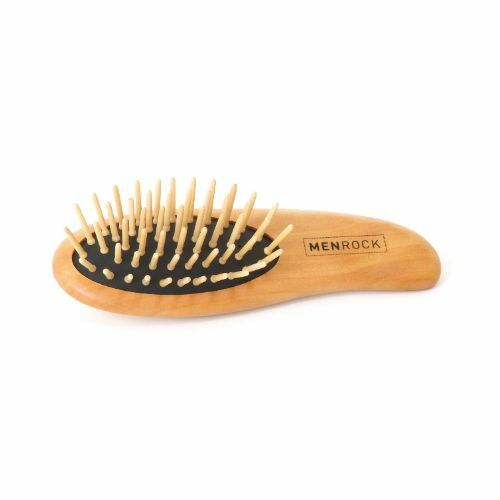 Use the comb to keep your beard free from knots and dirt. Start on the cheeks and work down towards the end of the beard. Those with longer beards should hold the beard at the chin whilst combing the bottom through. 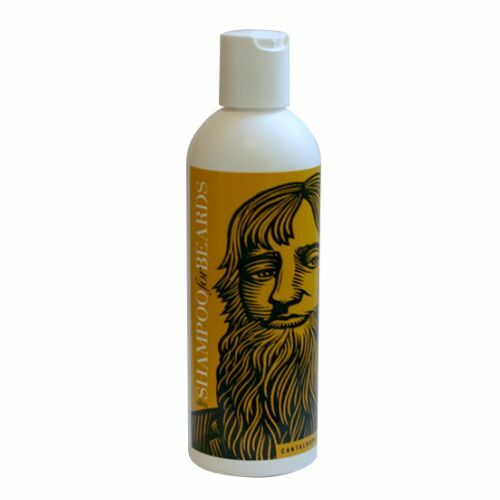 Keep the comb clean; your beard carries some debris, you're comb can do without it!